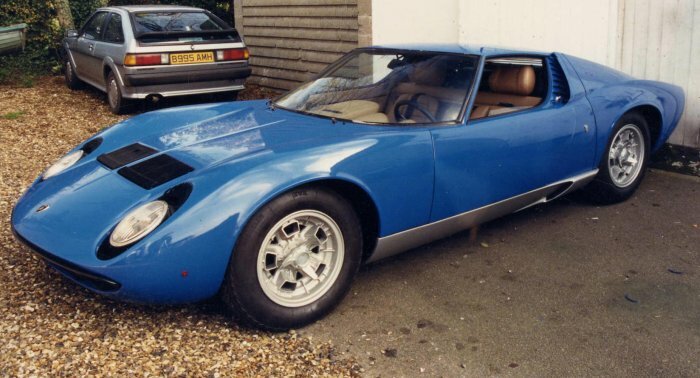 The car that made Lamborghini famous, this mid-engined car with a transverse V12 was the ultimate road racer and took the world by storm when it appeared at the Geneva Motor Show in 1966. 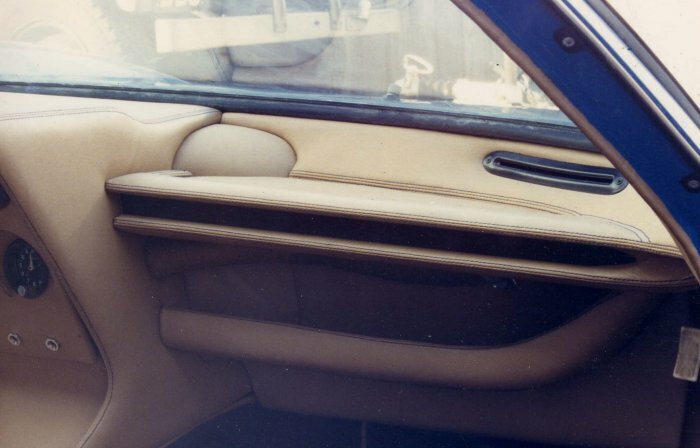 Some twenty years ago now these cars were re-trimmed. 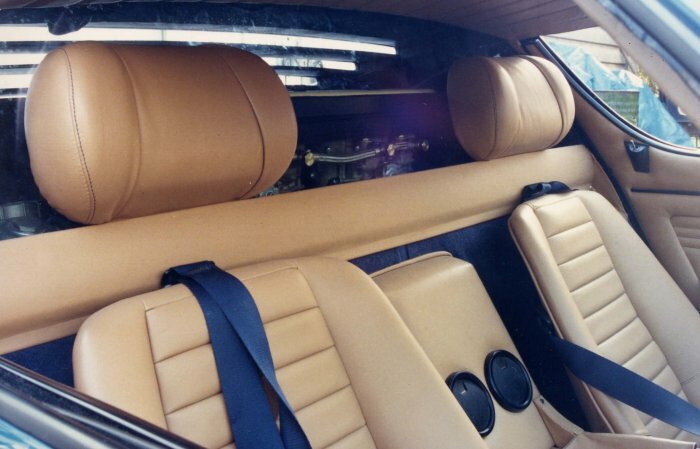 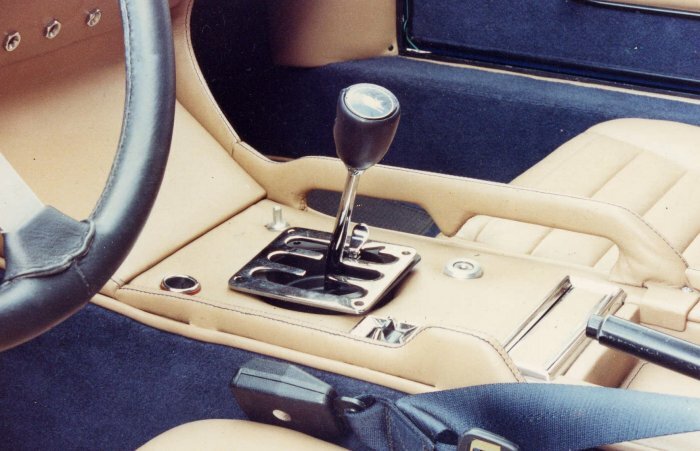 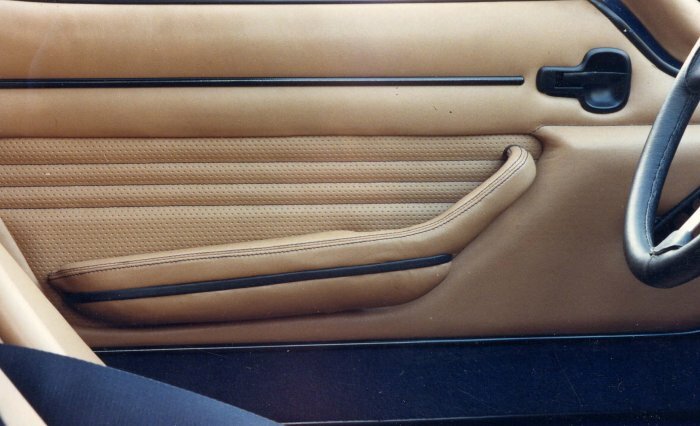 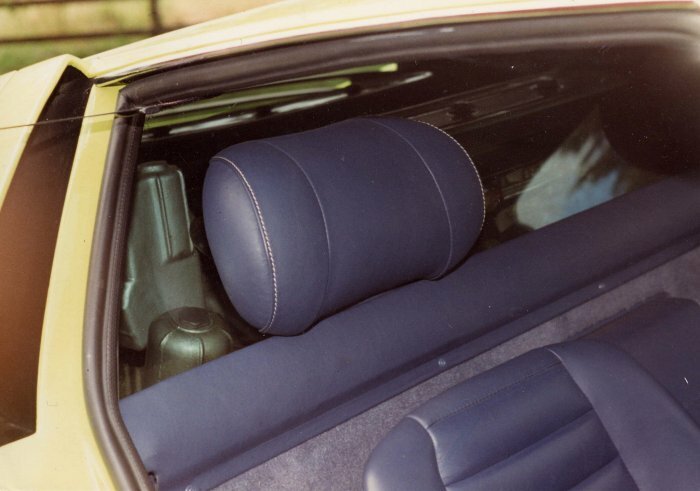 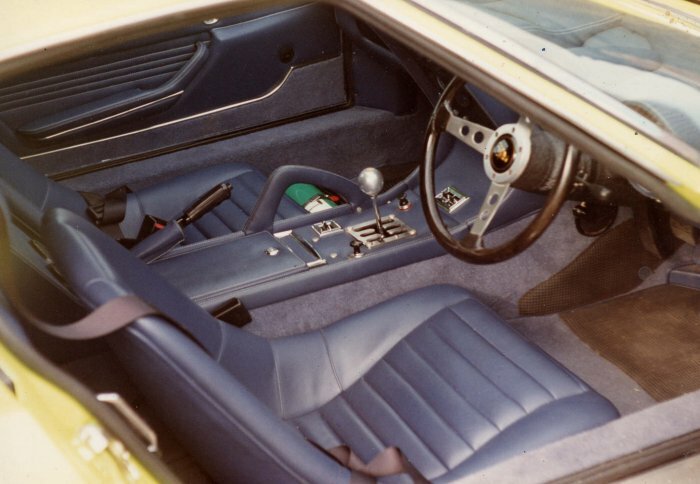 The three cars shown were all complete interior re-trims. 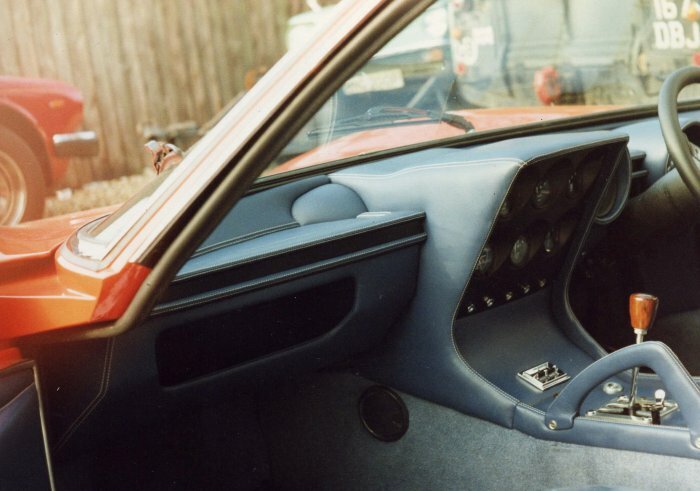 Each car was stripped to a bare inside shell ready to start again. 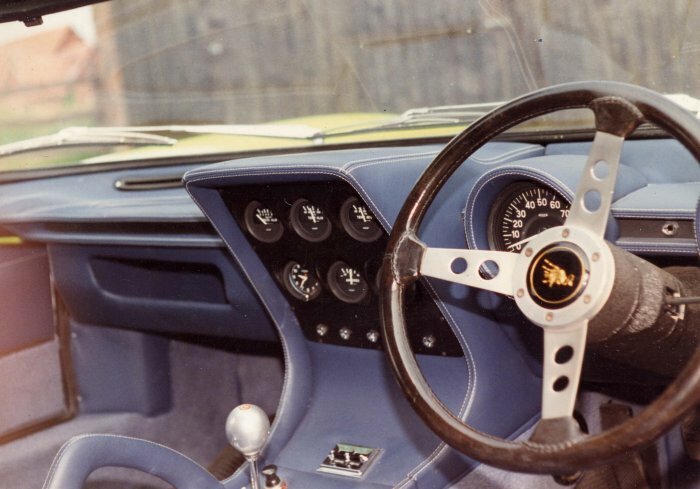 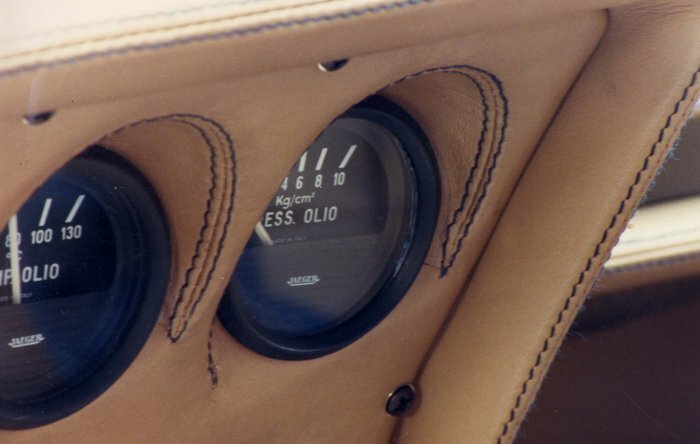 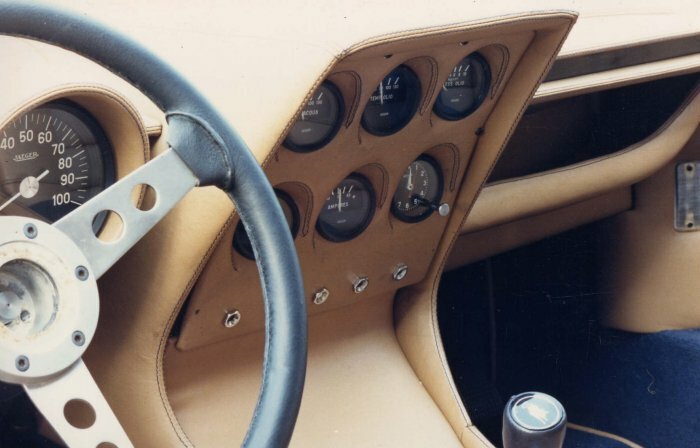 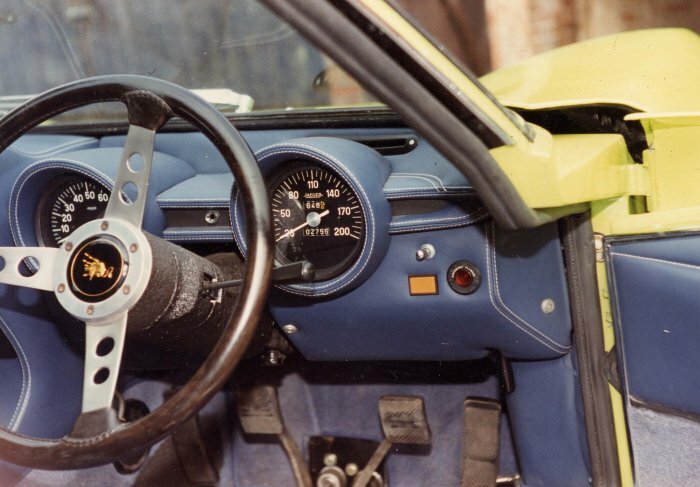 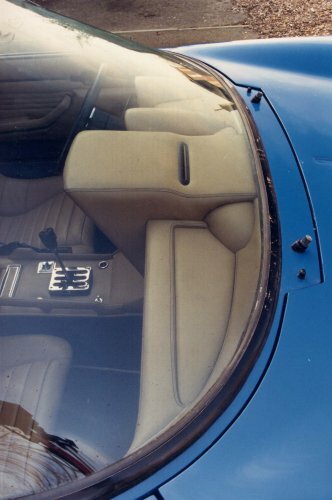 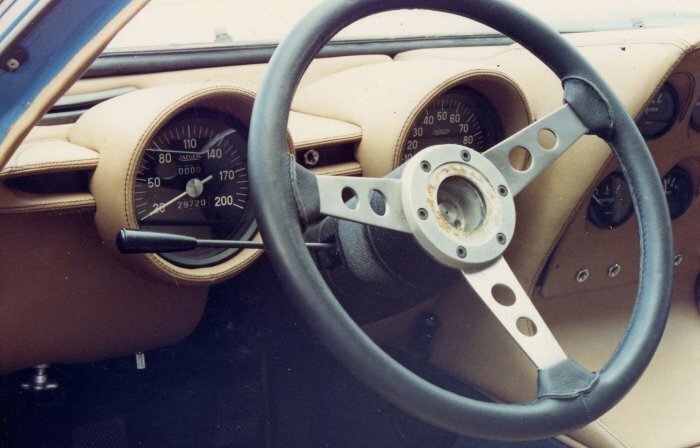 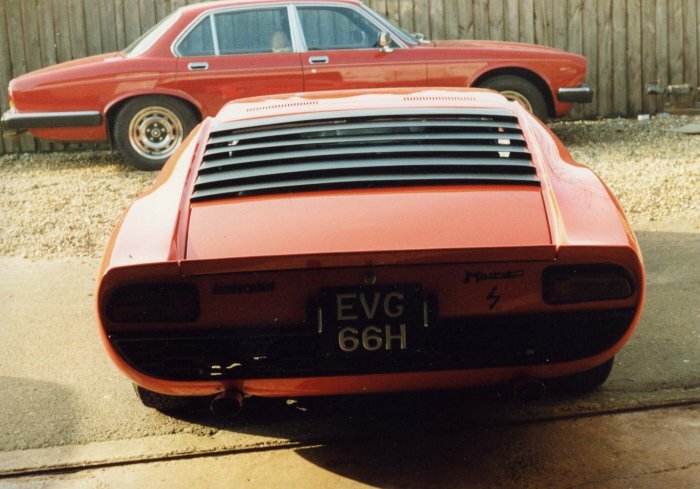 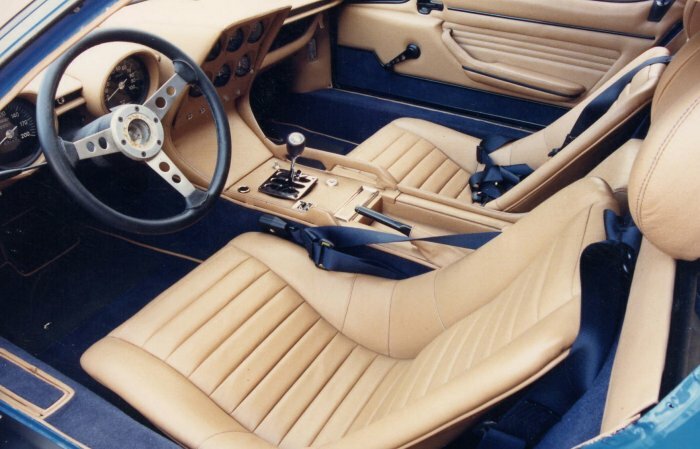 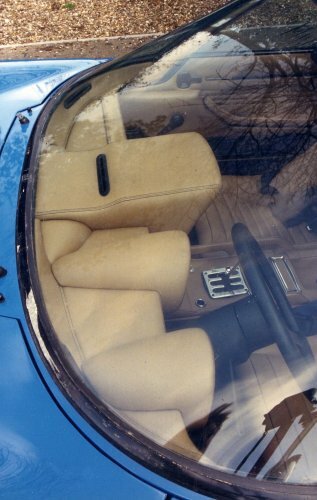 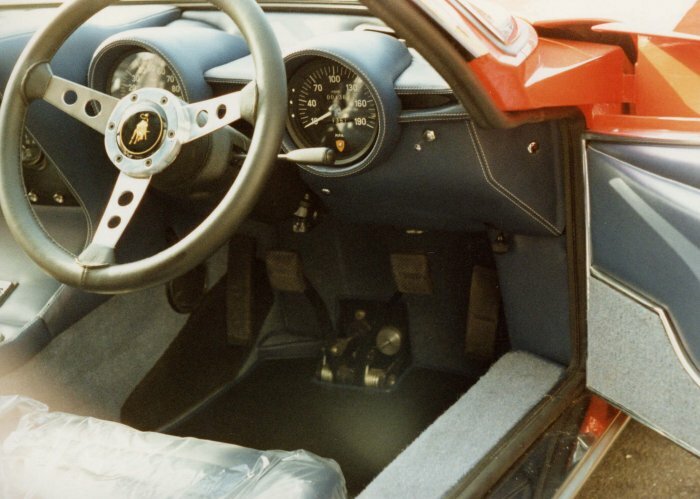 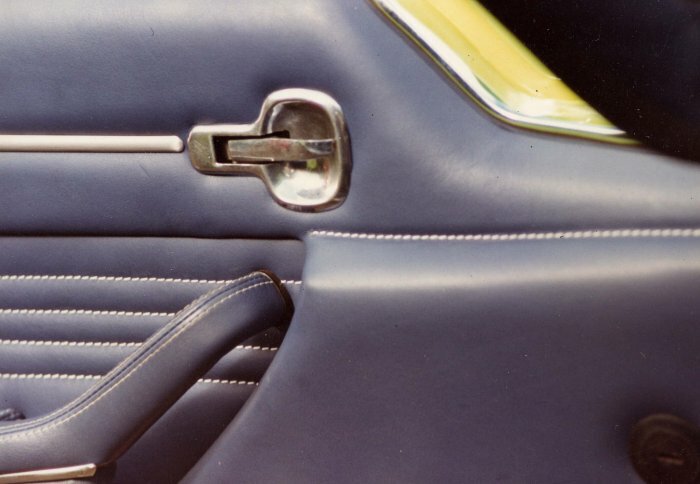 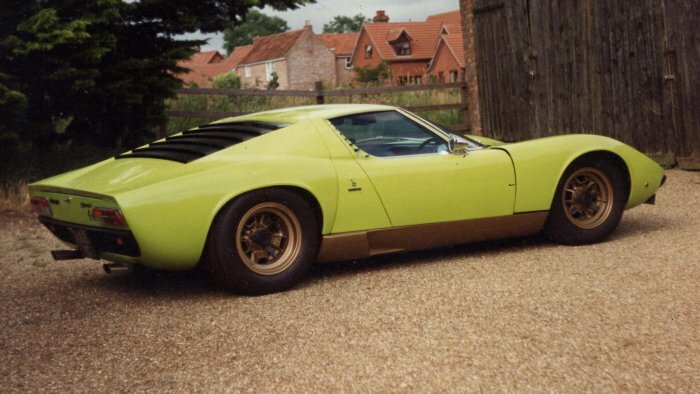 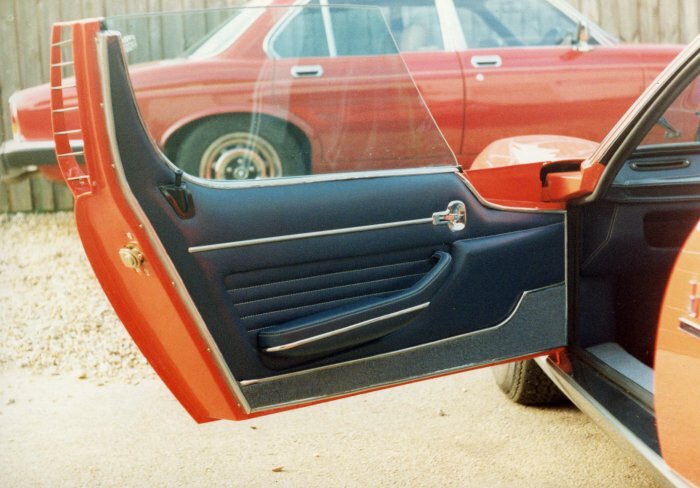 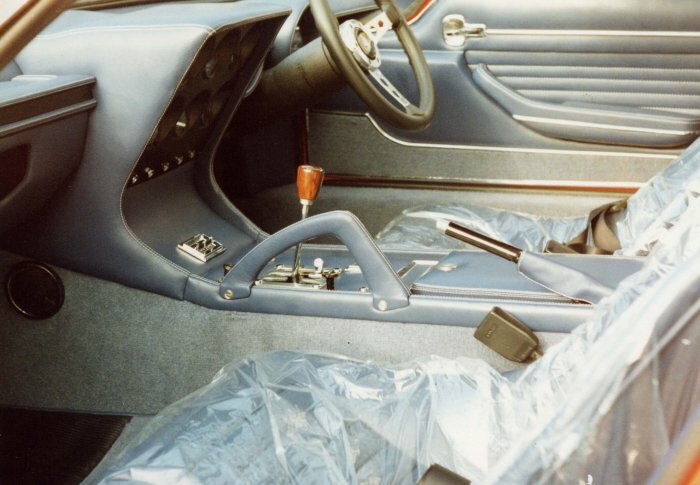 The cars were re-trimmed in hide to the original stylings, with the exception of the blue-bodied Miura, which had the original moulded ABS instrument panel trimmed in hide to match the rest of the car. 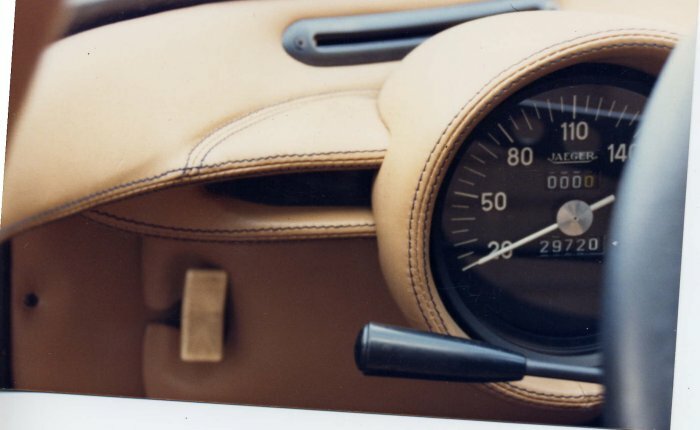 Not an easy task, but we persevered and the results were pleasing. 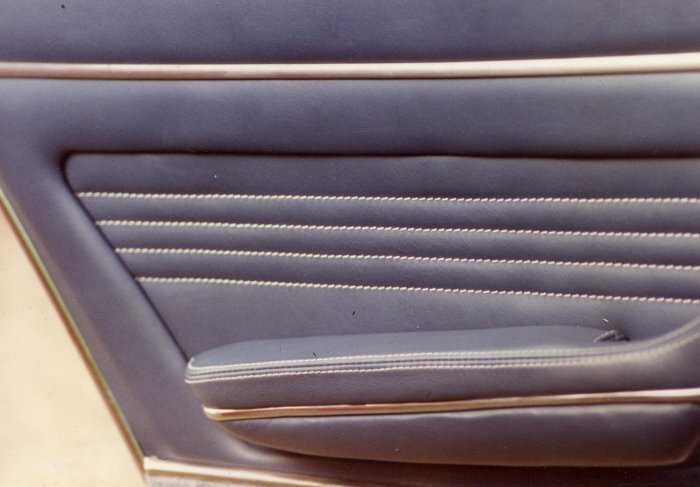 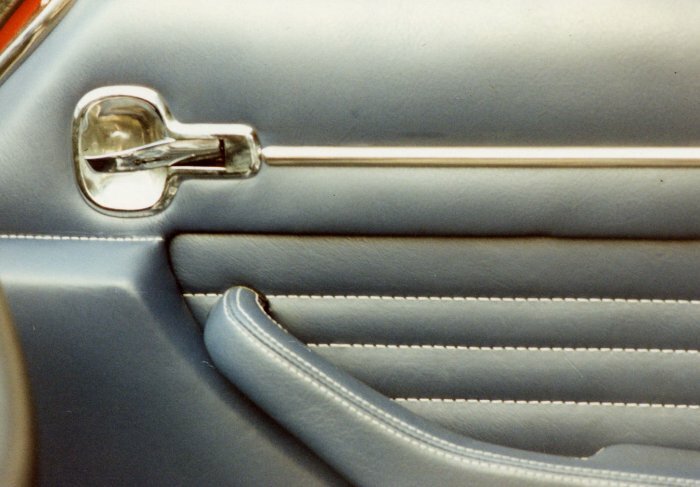 Twin needled seams on the dashboards were all sewn with a 3/16 pitch.